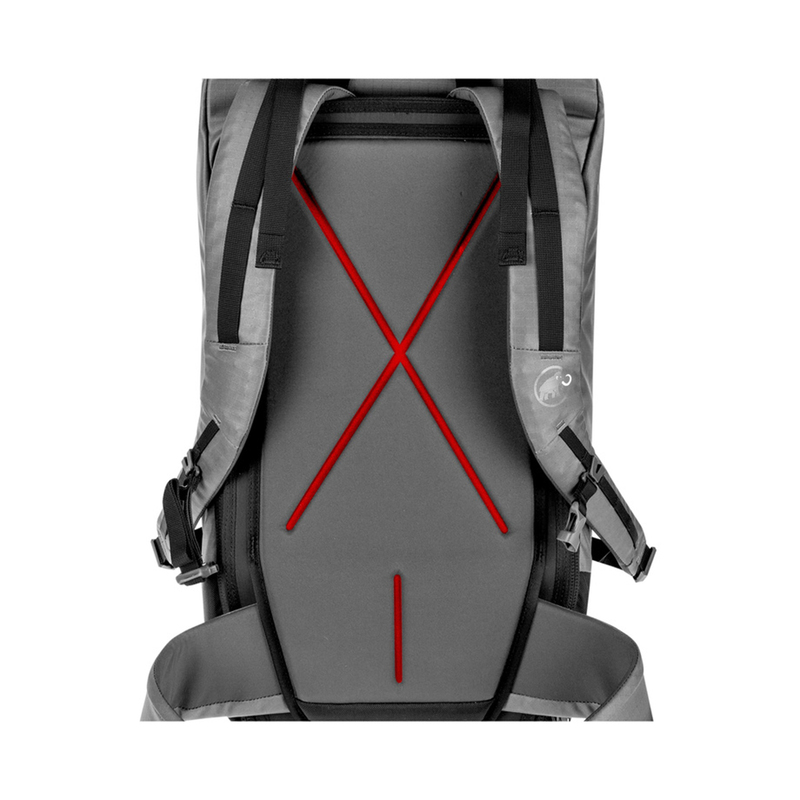 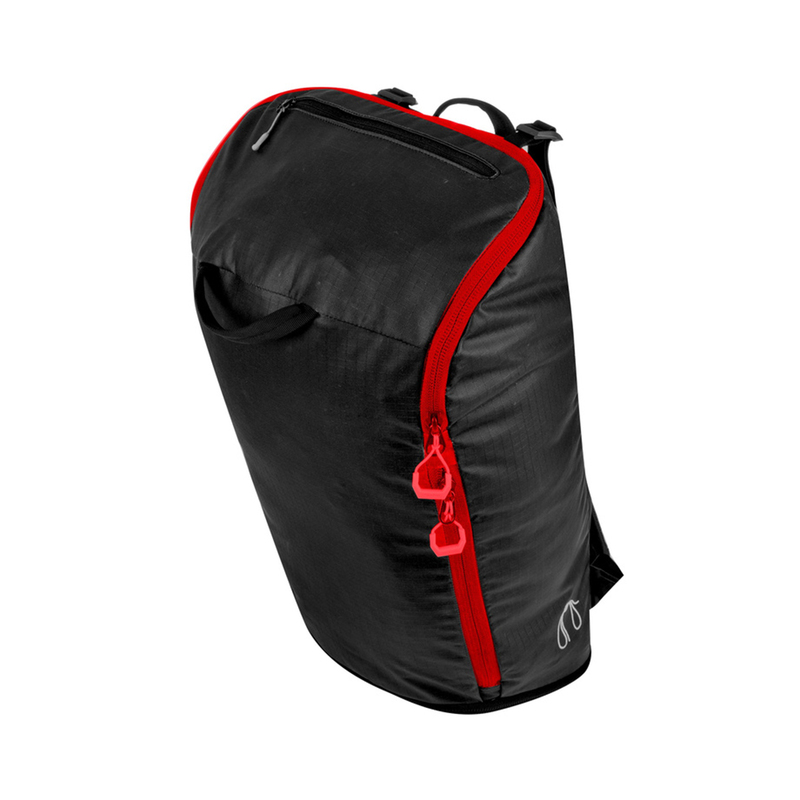 The Mammut Neon Smart is a 35 litre backpack designed for sport and indoor climbers. 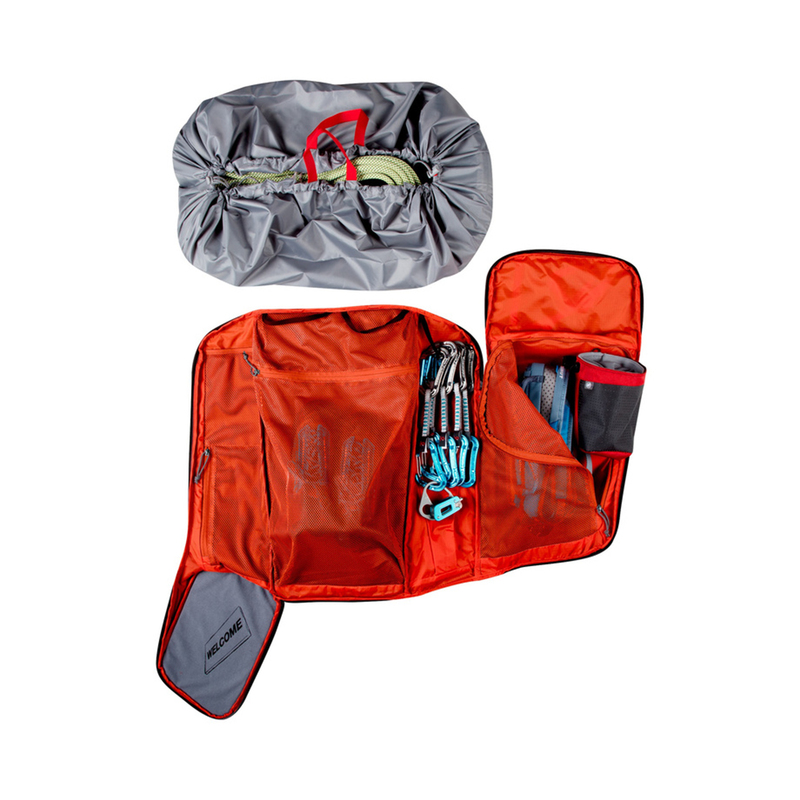 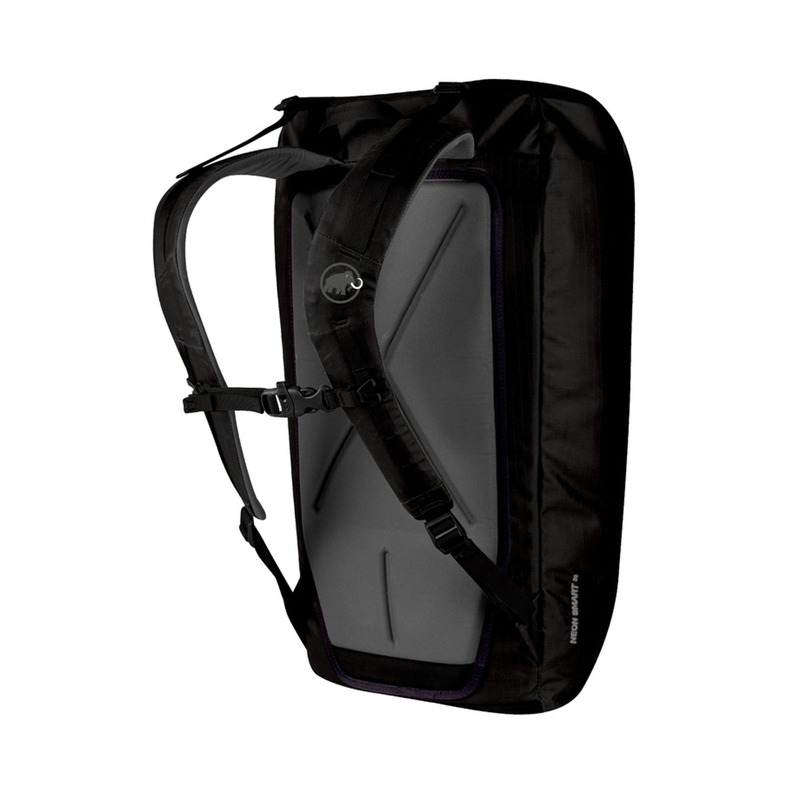 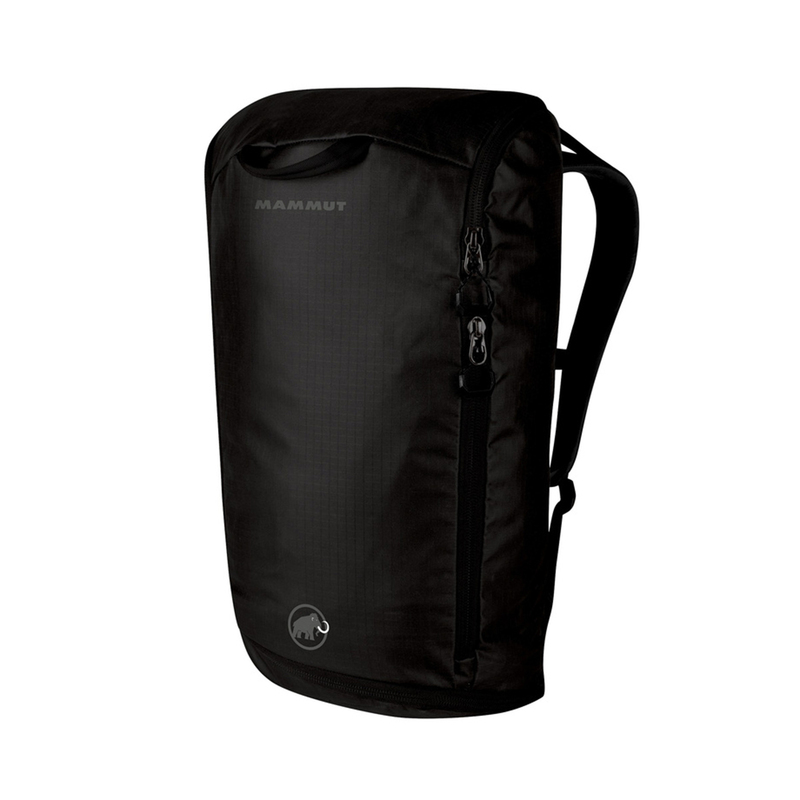 Its capacity allows for storage of climbing shoes, quickdraws, chalk bags, and other gear, whilst a rope can be attached to the outside of the pack to save on space. 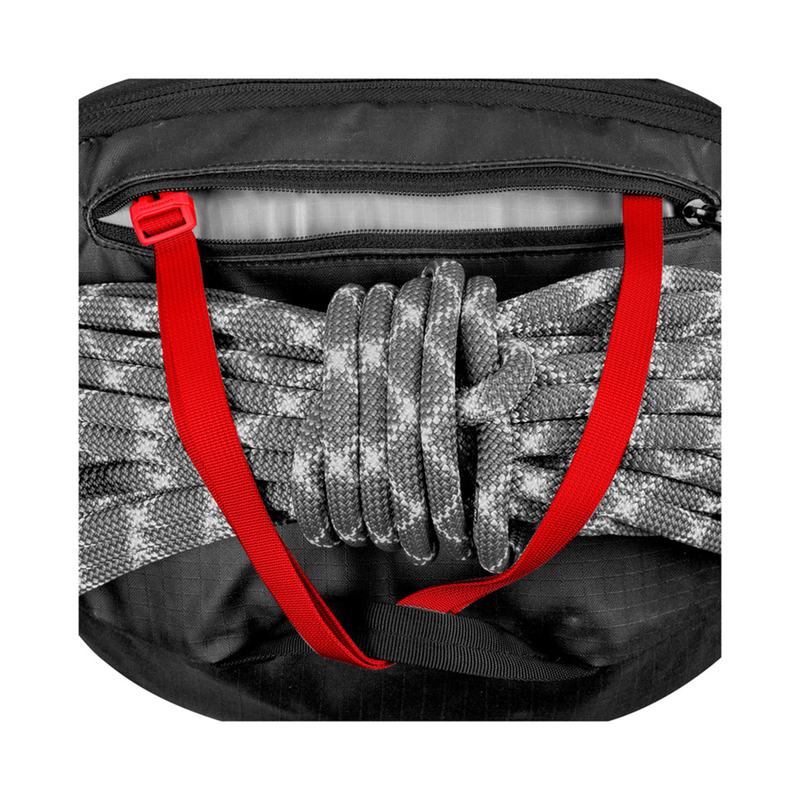 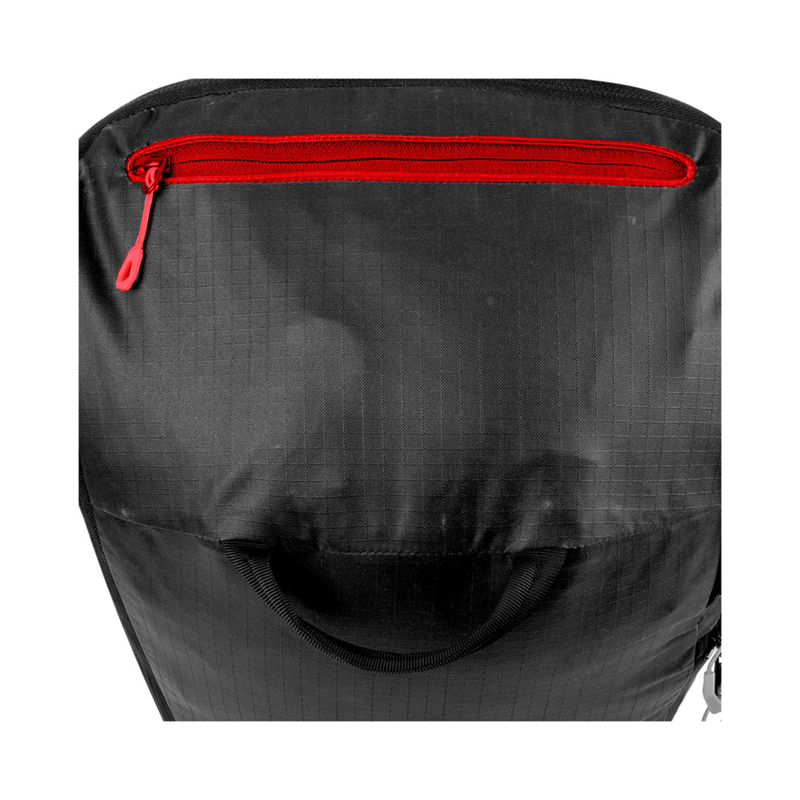 An integrated rope tarp protects your rope from dusty or dirty belay spots.